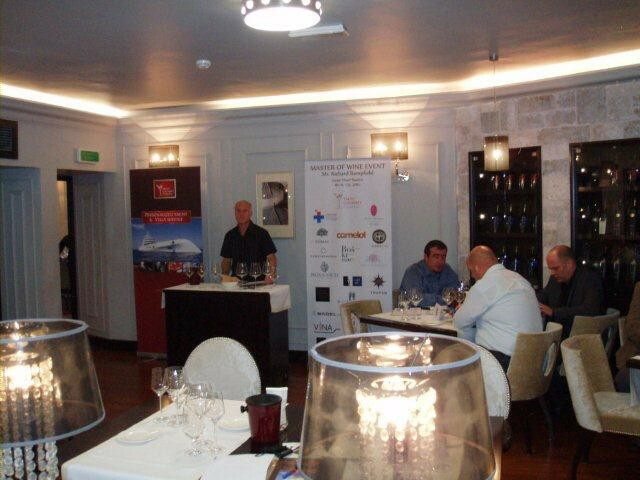 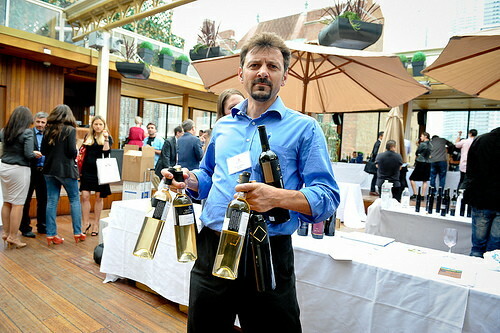 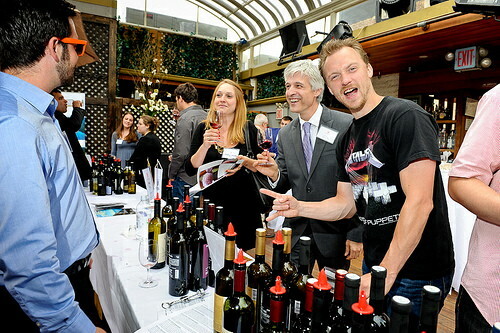 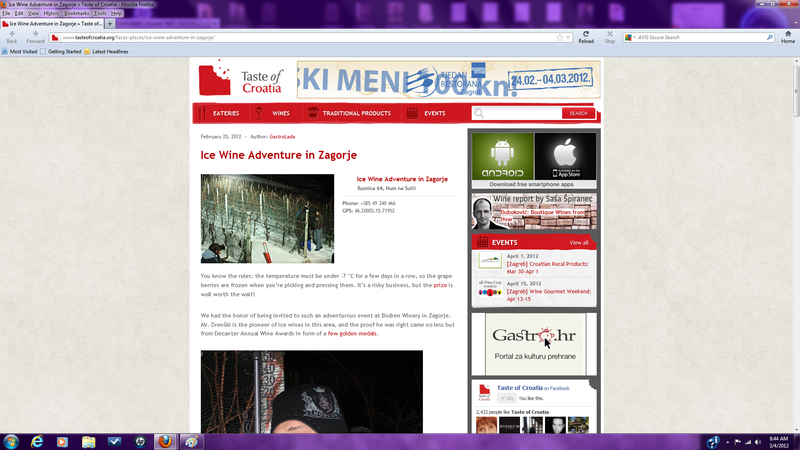 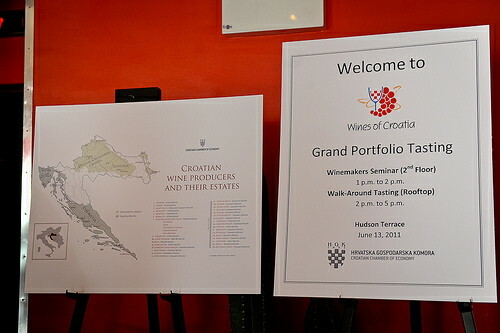 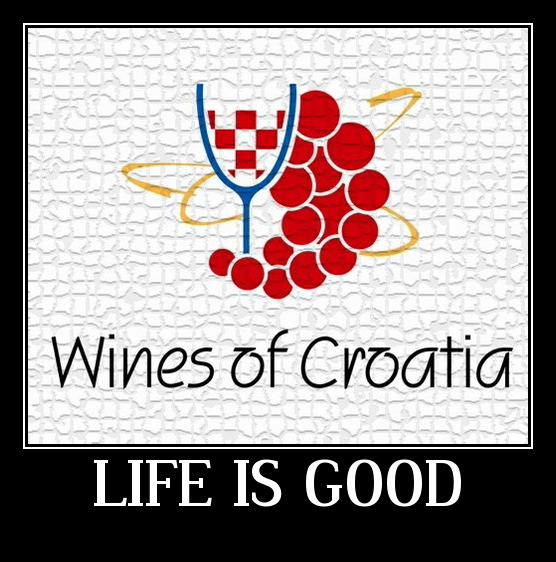 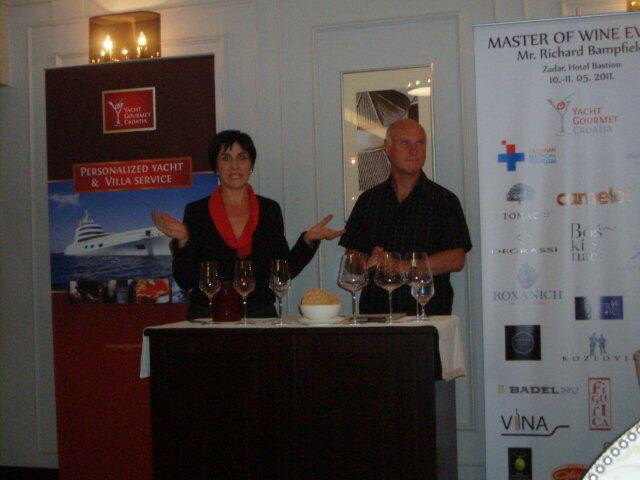 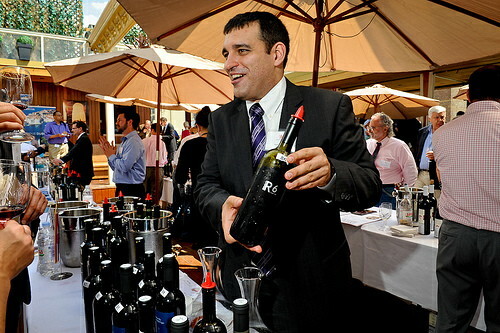 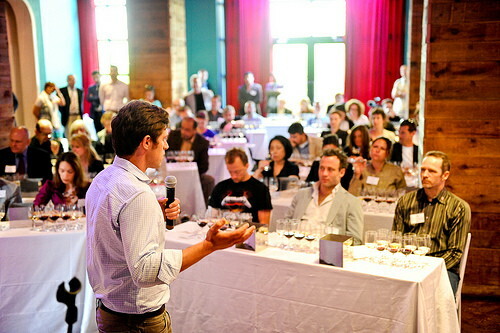 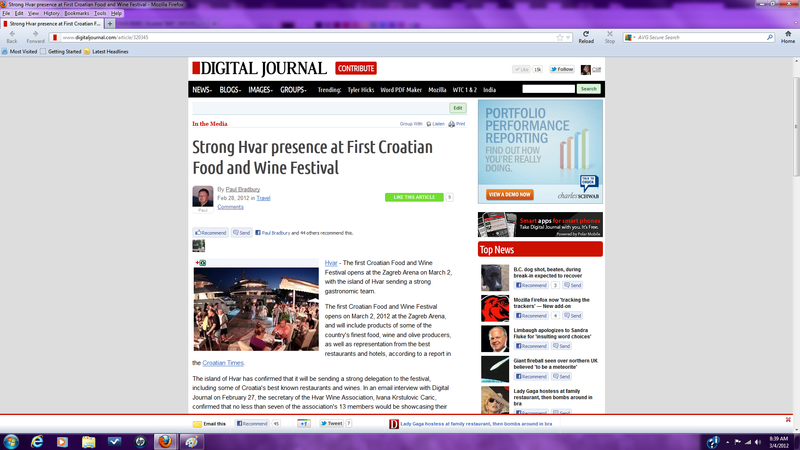 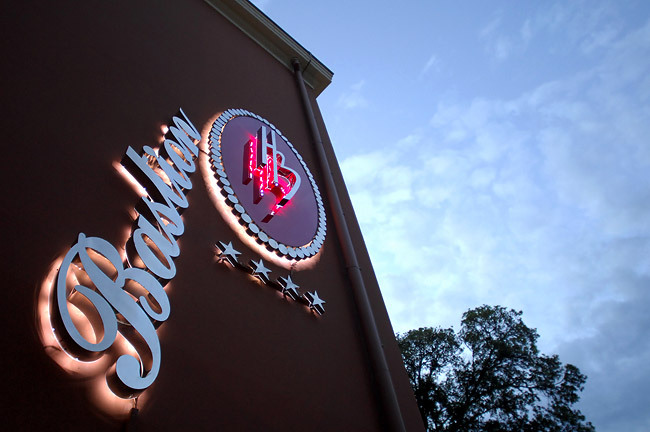 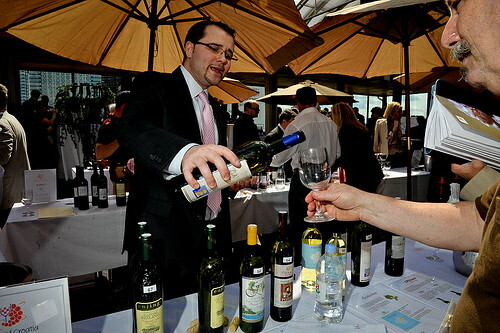 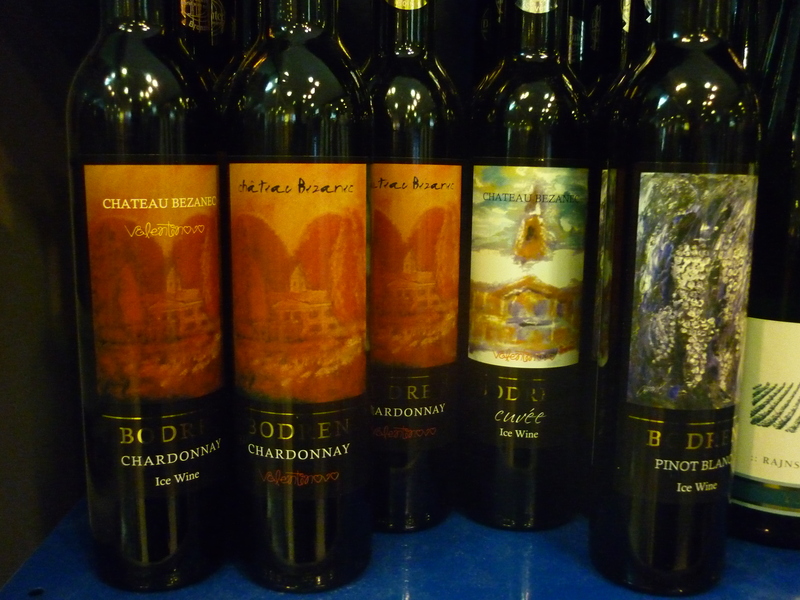 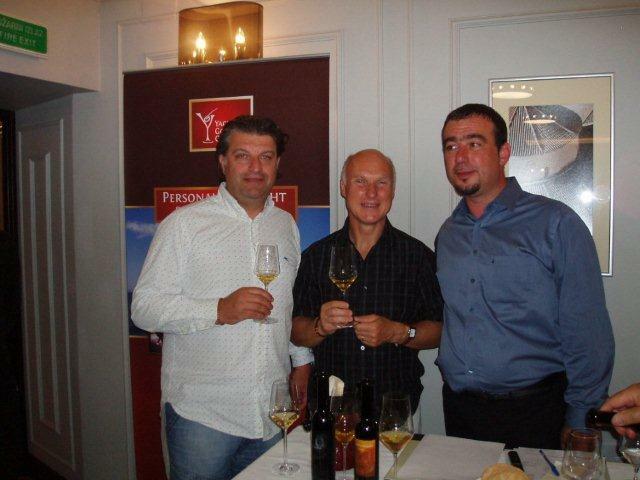 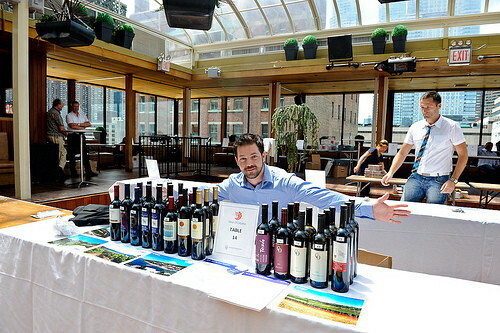 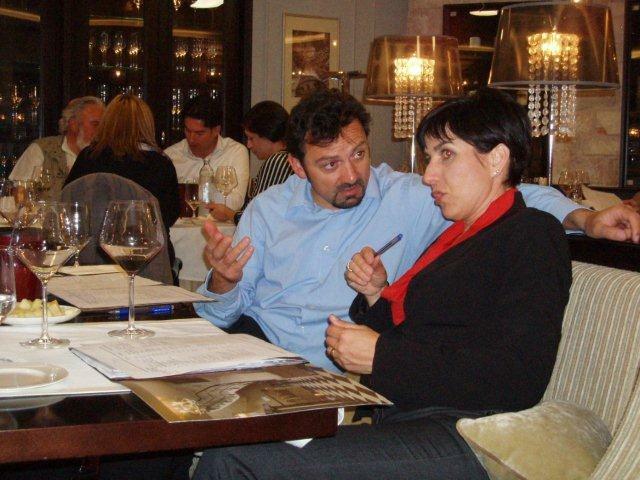 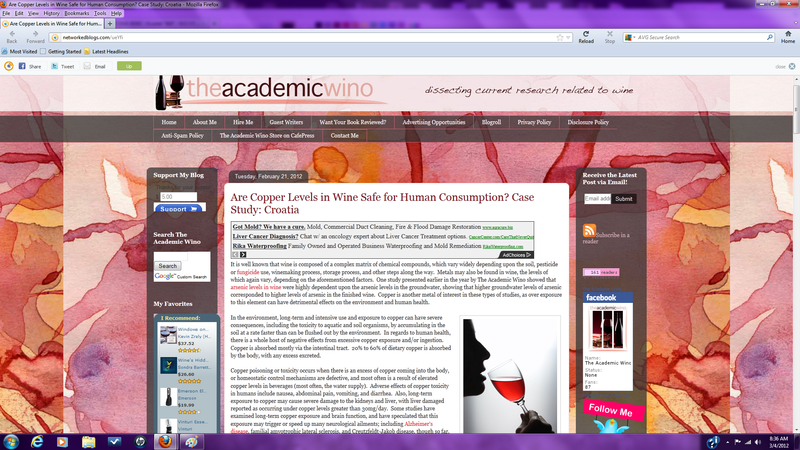 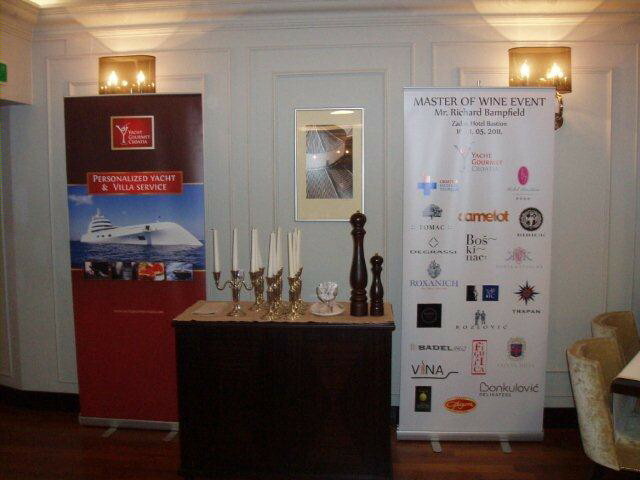 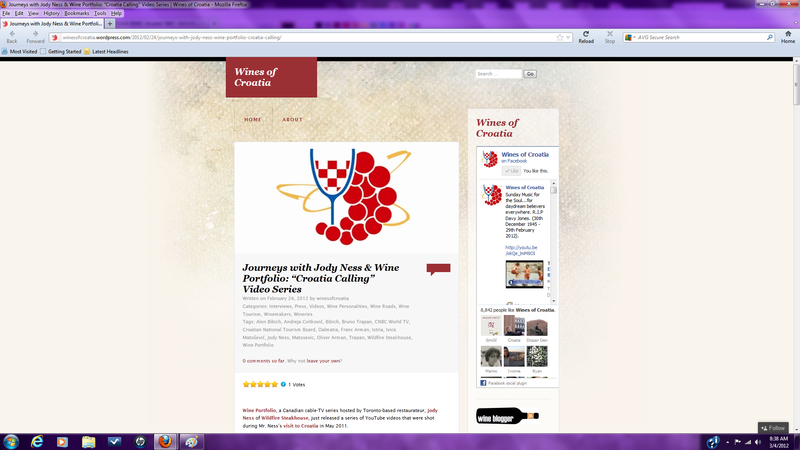 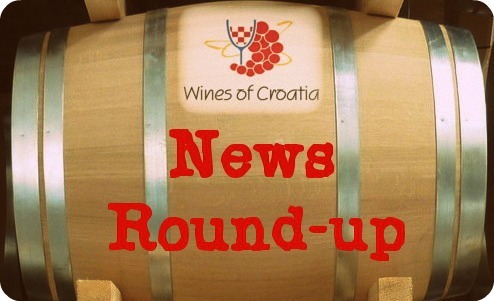 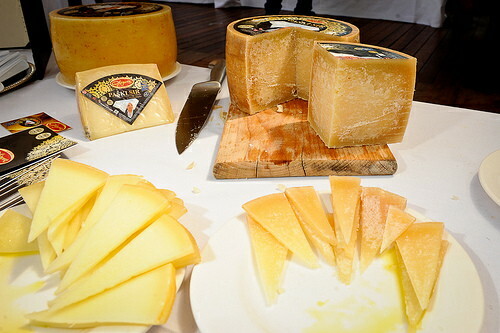 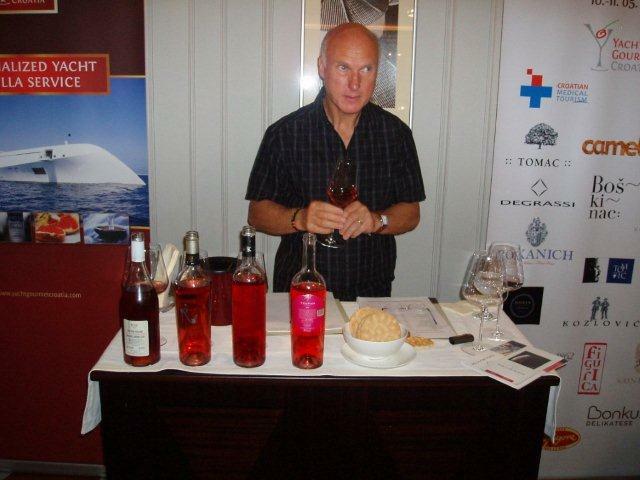 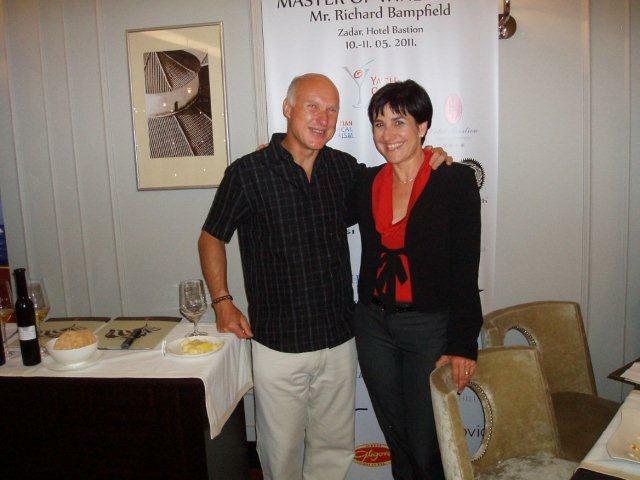 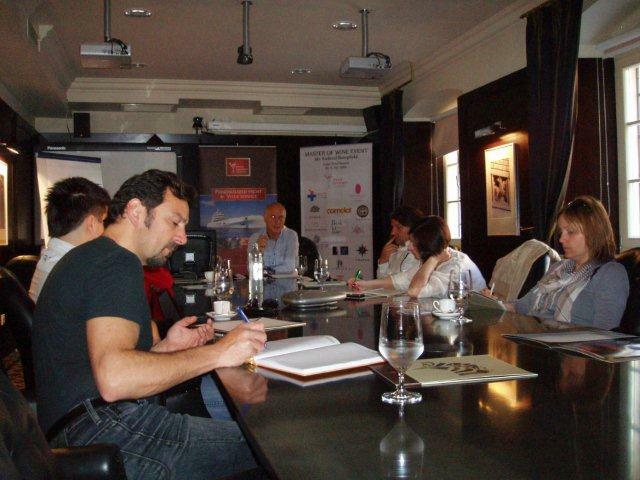 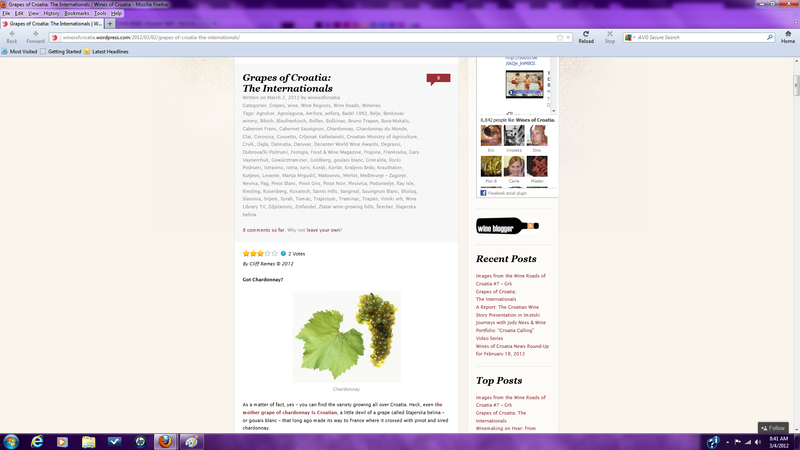 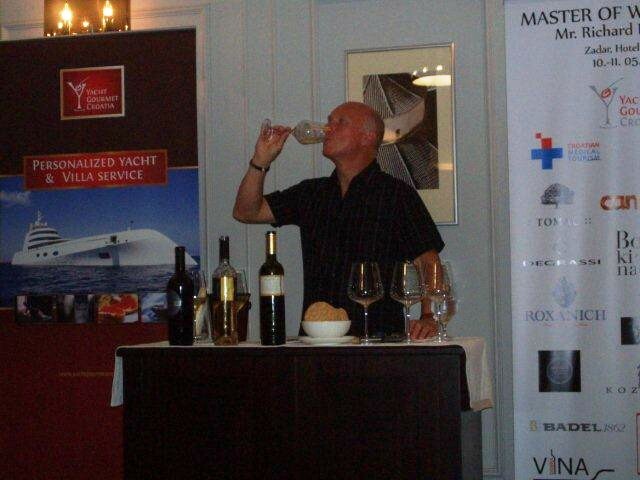 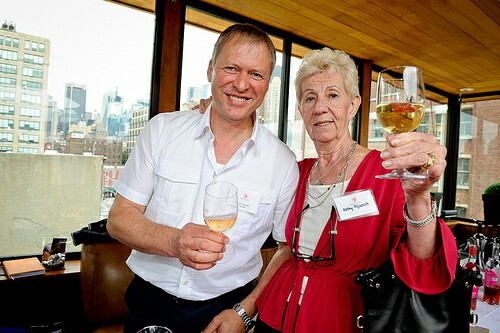 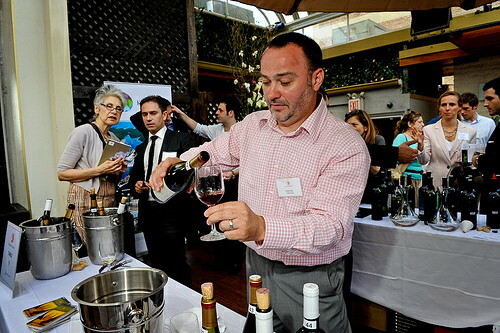 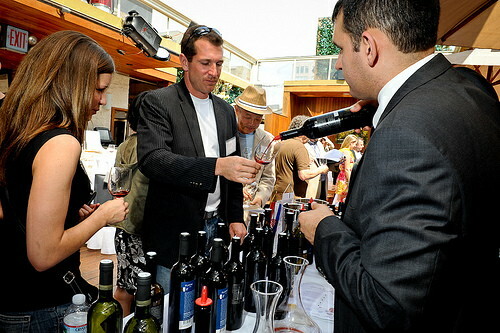 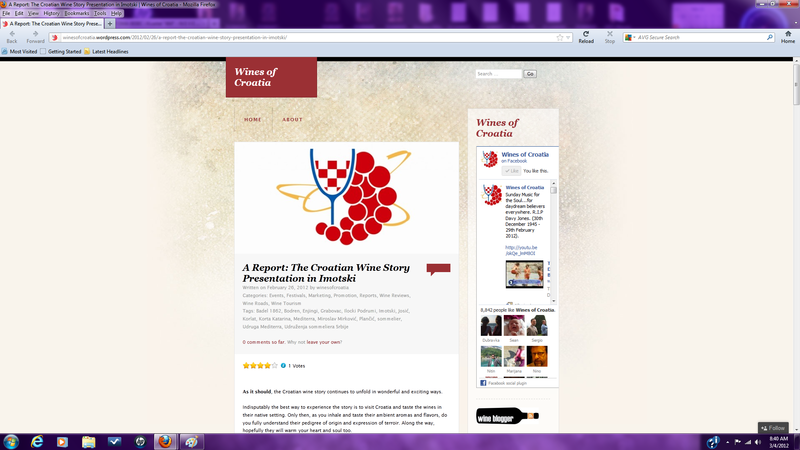 On June 13, 2011, Wines of Croatia – in partnership with the Association of Winemakers at the Croatian Chamber of Economy (Hrvatska Gospodarska Komora) and the Consulate General of the Republic of Croatia in New York – held the first-ever Grand Portfolio Tasting of the country’s top wines. 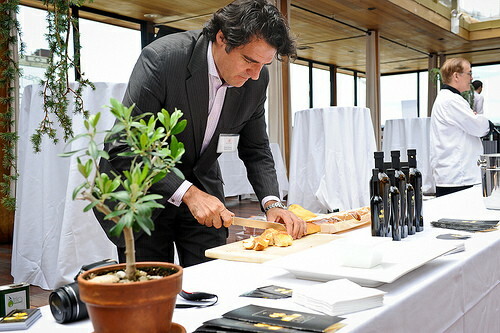 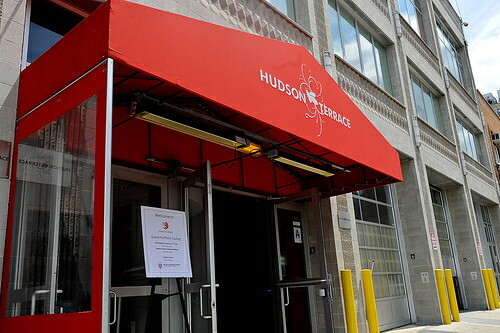 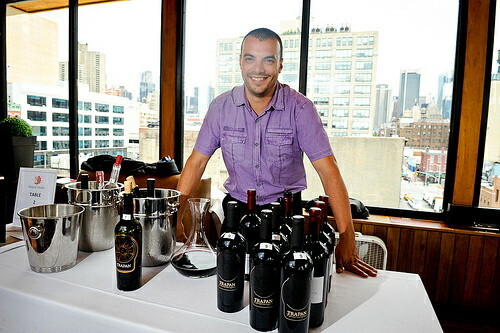 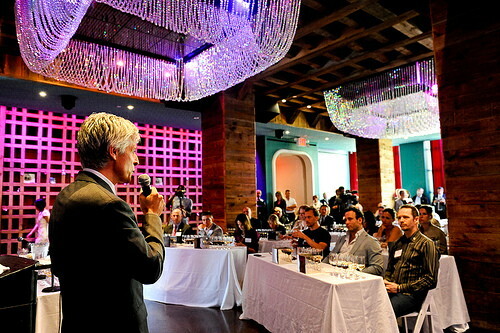 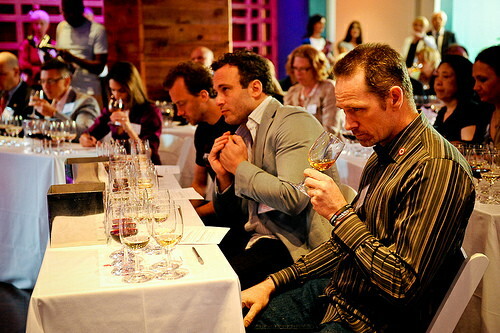 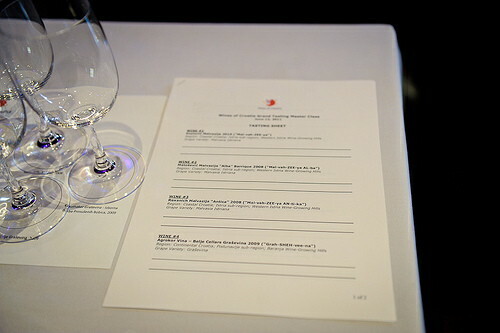 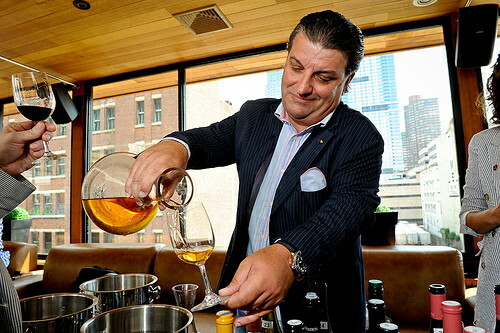 The event, held at Hudson Terrace in New York City, was attended by 120 sommeliers, wine buyers, journalists, bloggers and other trade personnel. 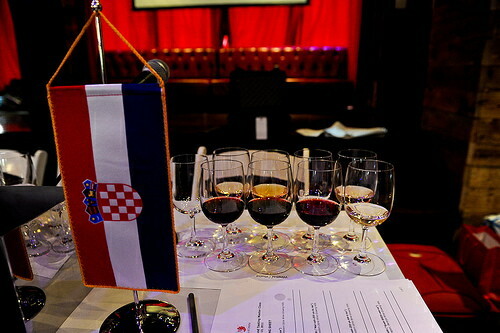 Copyright All rights reserved by Hanna Lee Communications, Inc.
At this historic invitation-only tasting, nearly a dozen producers from Croatia’s leading boutique wineries poured their terroir-specific wines from the continental and coastal regions of Croatia. 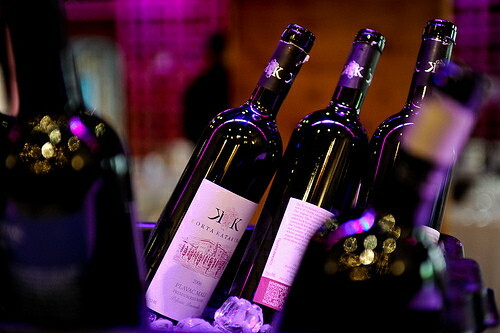 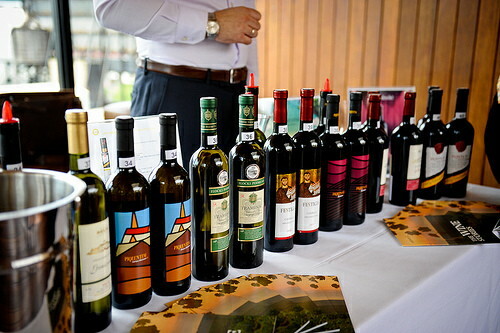 Guests of the Grand Tasting were treated to wines produced from an array of indigenous grape varieties, including Malvasia Istriana, Pošip, Teran, Plavac Mali, Graševina, Malvasia of Dubrovnik, Babić, Debit, Crljenak Kaštelanski, and Žlahtina, as well as international varieties like Merlot, Cabernet Sauvignon, Chardonnay, Sauvignon Blanc, and Riesling. 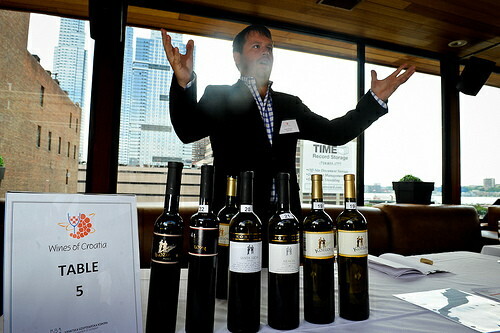 Prior to the rooftop walk-around tasting, an educational seminar was conducted by Certified Sommelier and Wines of Croatia founder, Cliff Rames. 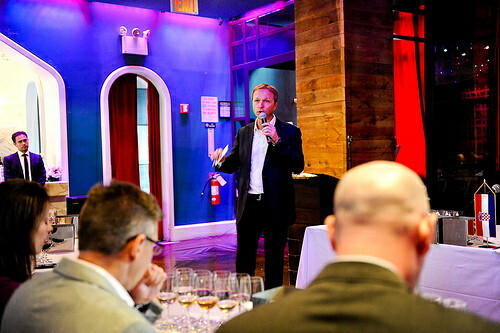 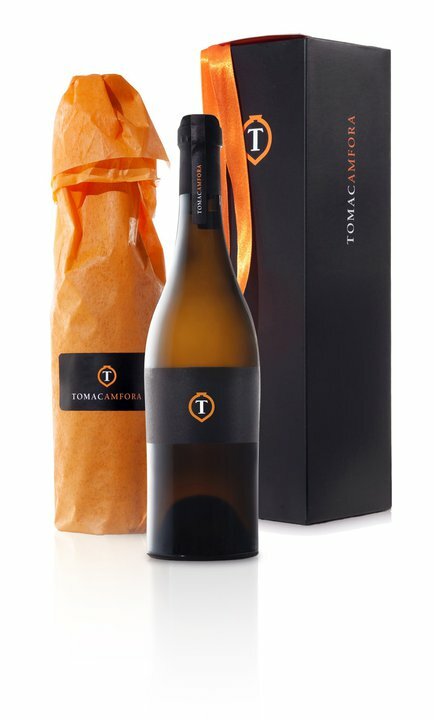 Guest speakers at the seminar included Joe Campanale, sommelier and co-owner of Anfora Wine Bar in New York City, and winemaker Ivica Matošević. 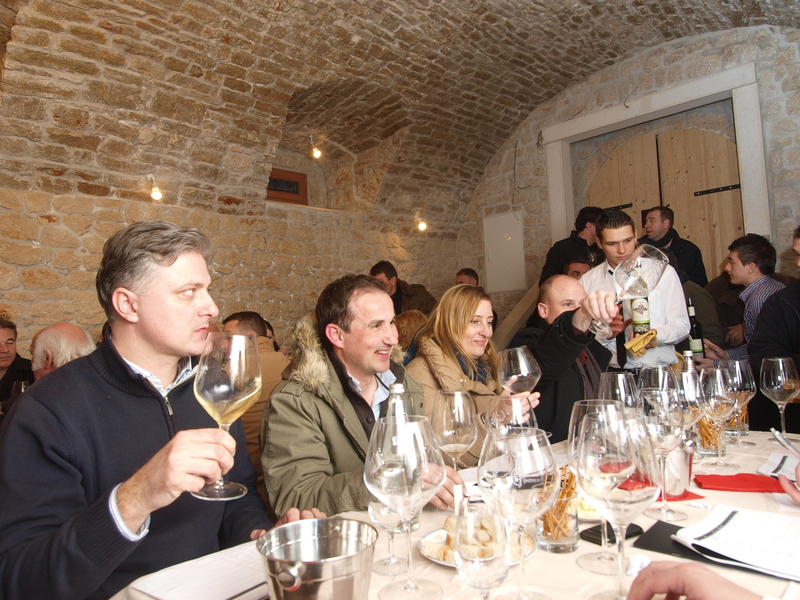 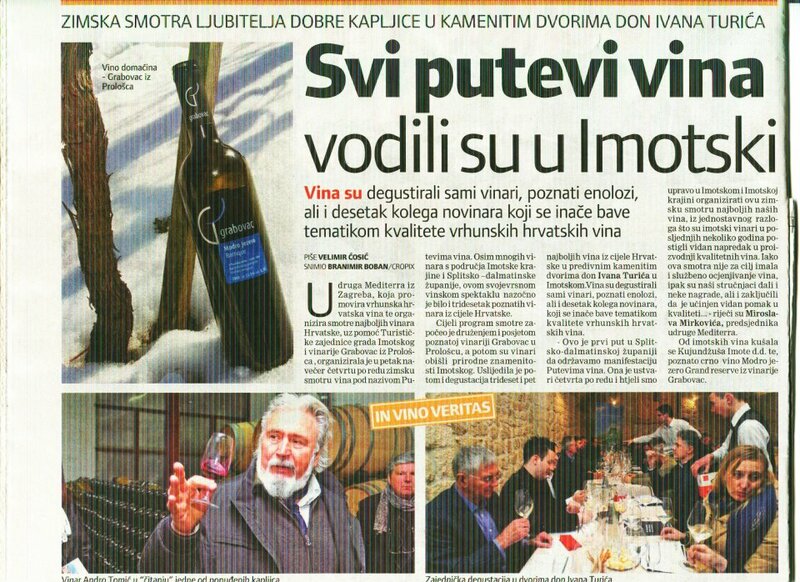 Winemakers in attendance included Boris Drenški of Bodren winery; Bruno Trapan of Trapan winery; Ernest Tolj of Saints Hills winery; Franjo Toljanić of Toljanic winery; Ivica Matošević of Matosevic winery; Ivan and Klemetina Juranić of Nada winery; Katharine Anderson Groethe of Korta Katarina winery; and Mladen Rožanić of Roxanich winery. 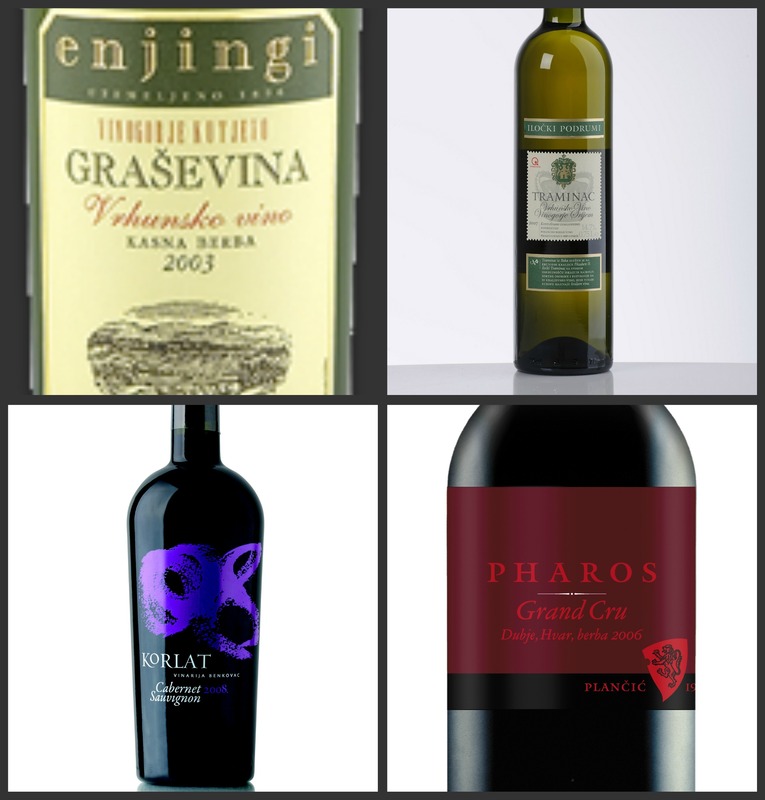 Here is the full list of wineries represented at the Grand Tasting: Agrokor vina, Badel 1862, Bibich, Bodren, Bura-Mokalo, Cattunar, Coronica, Degrassi, Enjingi, Grgić, Antun Katunar, Ivan Katunar, Karaman, Katunar, Korta Katarina, Kozlović, Krajančić, Krauthaker, Matošević, Miloš, Nada, Pavlomir, Piližota, Piquentum, PZ Čara, PZ Dingač, PZ Gospoja, PZ Putnikovići, PZ Svirče, PZ Vrbnik, Roxanich, Saints Hills, Šipun, Terzolo, Tomić, Trapan, and Zlatan Otok. 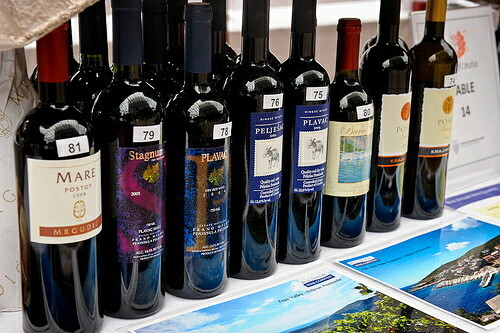 Other exhibitors and special guests included Siniša Škaberna of Degrassi winery; Anthony Ritossa of Ritossa Olive Oil ; and Simon Kerr and Šime Gligora of Sirana Gligora (producer of Paški cheese), and representatives of Blue Danube Wine Company, Dalmata Import, Oenocentric, Tasty Wine Company, Vallis Aurea, and VinumUSA (importers). 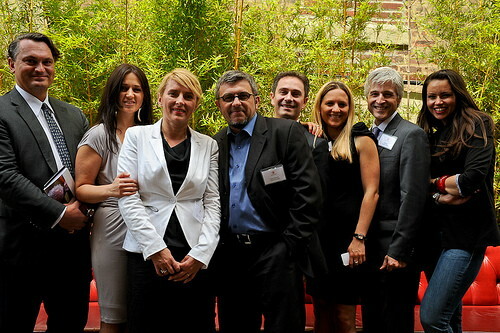 Representatives of the Croatia Chamber of Economy included Davor Komerički, Morana Stinčić, Igor Barbarić, Ivona Grgan, and Božica Marković. 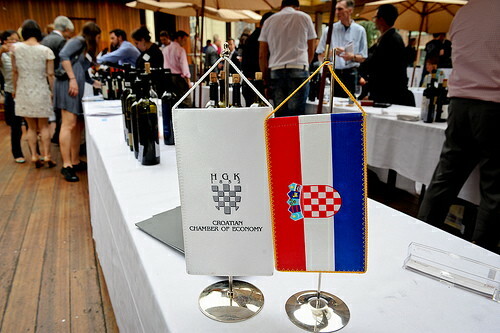 Representing the Consulate General of the Republic of Croatia in New York and joining us as honorary guest was Consul General, Marijan Gubić. 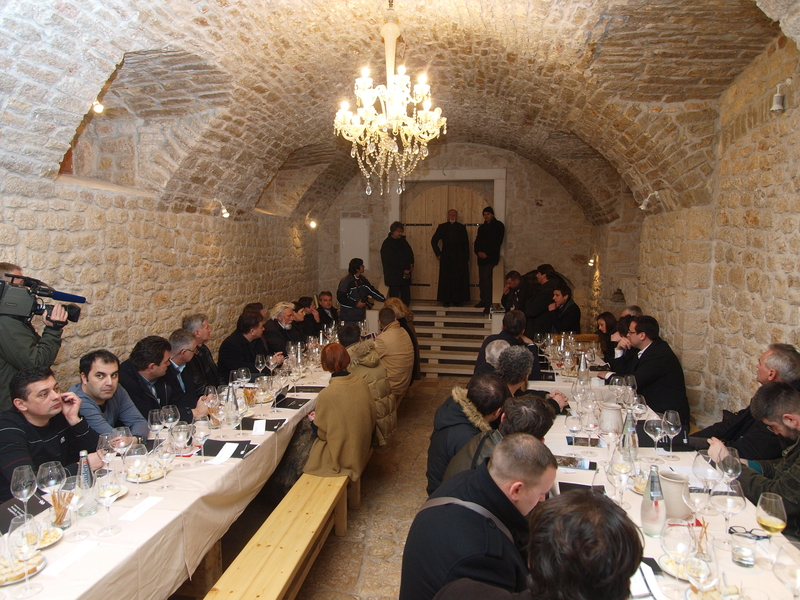 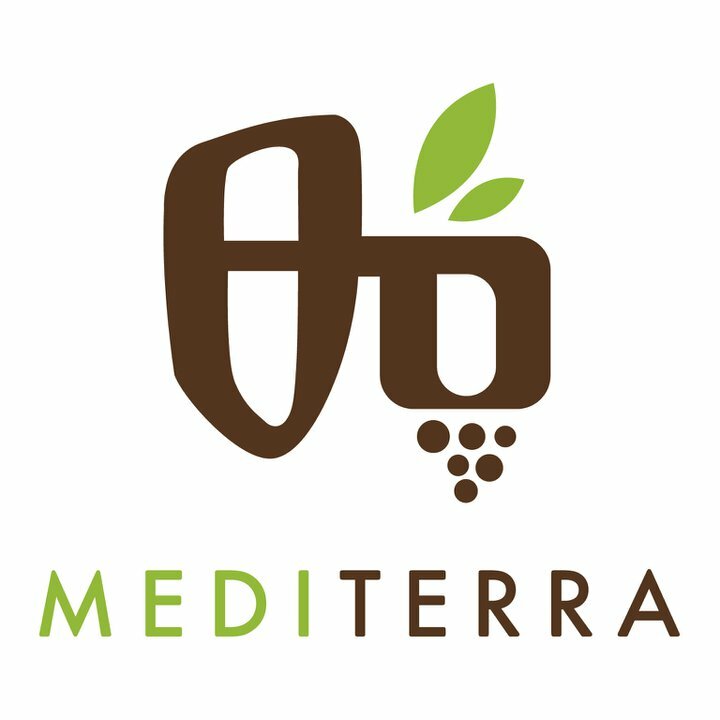 To salute Croatia’s status as a truffle-producing nation, a noted truffle hunter from Tartufino was also on hand to discuss Croatia’s deep historic connection with truffles from the Istria region. 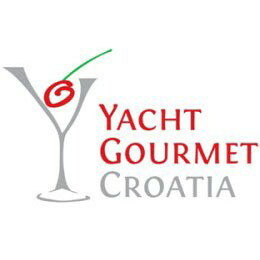 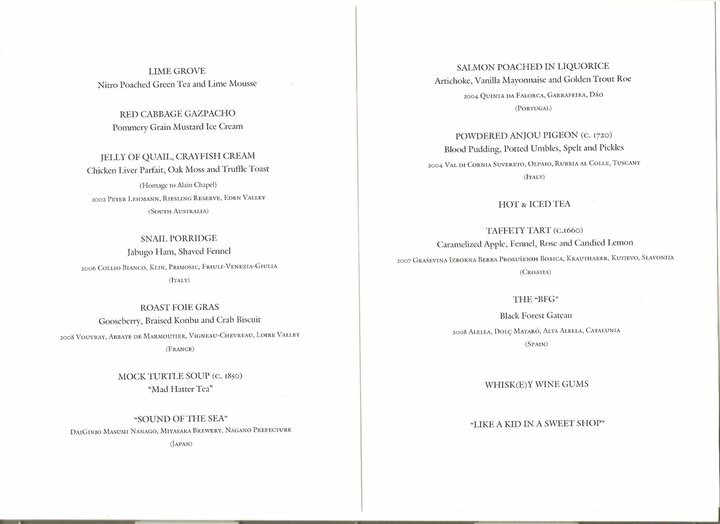 To showcase the versatility of Croatia’s wines, chefs from Veslo restaurant, Ditch Plains, and Luke’s Lobster prepared fresh delicacies and finger foods. 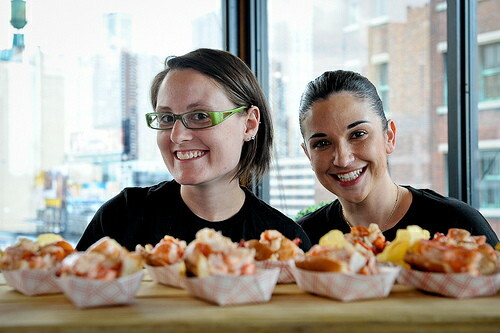 Here’s a link to one more (less refined) video from StyleMTV with extended play of the day’s action. 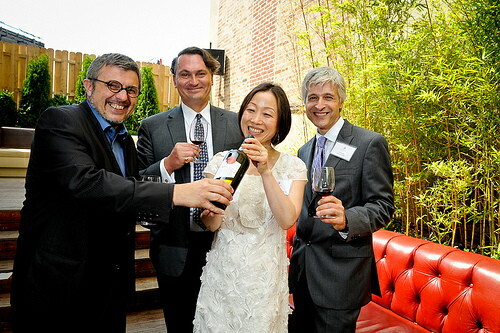 A HUGE thank you to everyone who joined us on June 13. 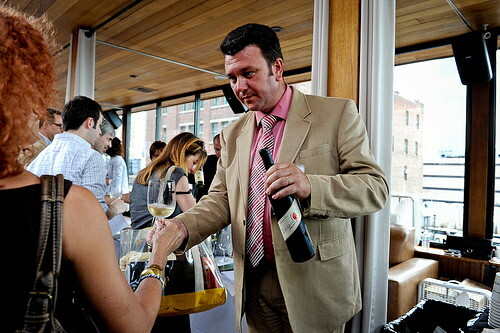 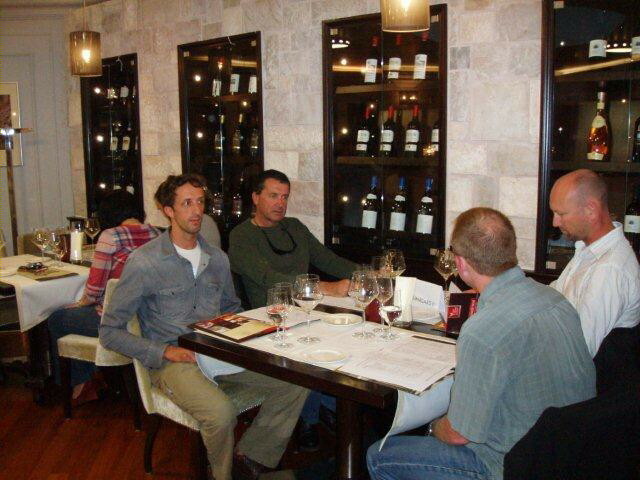 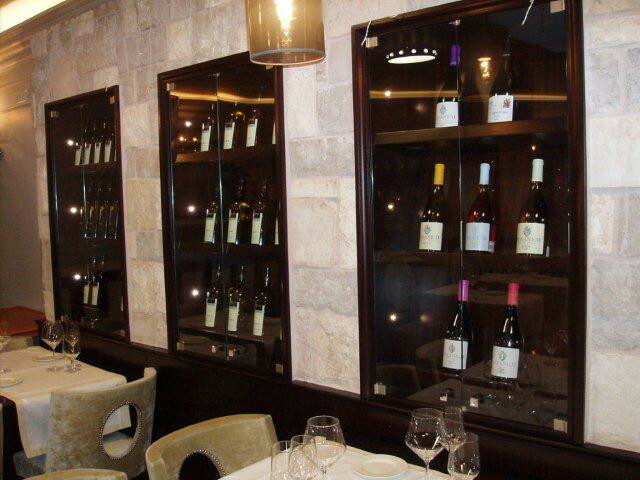 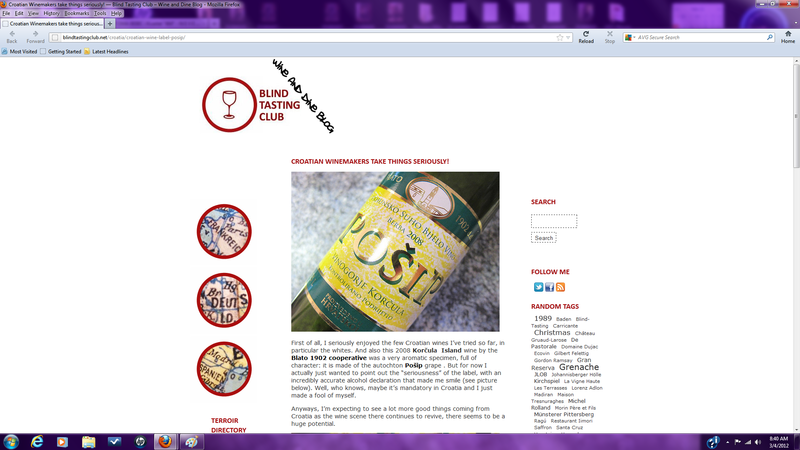 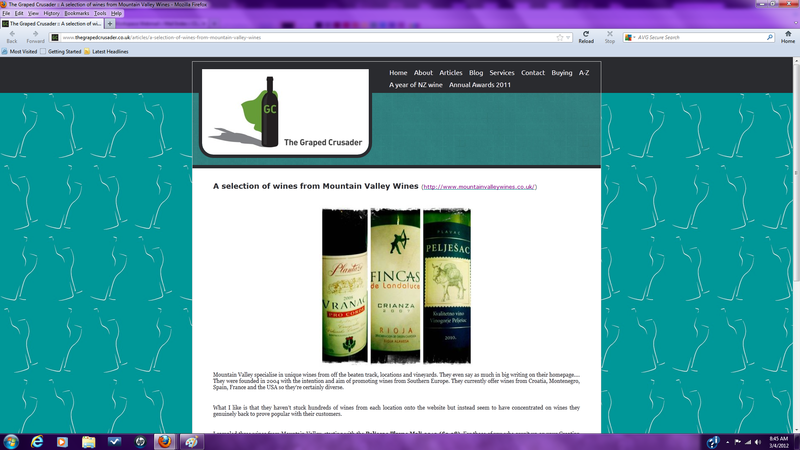 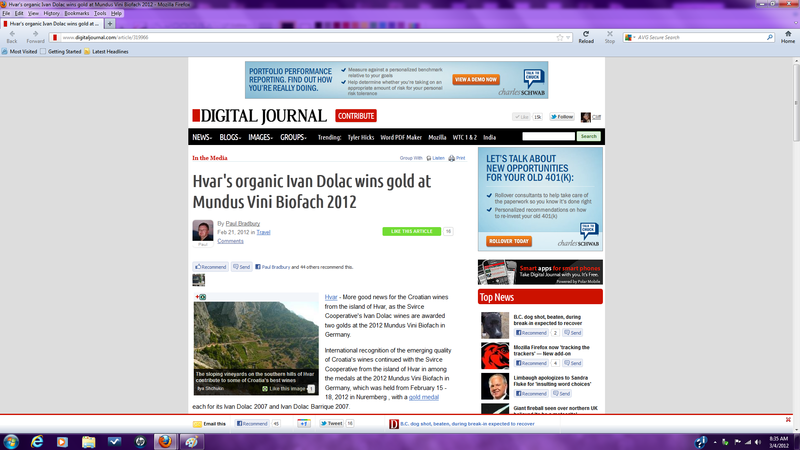 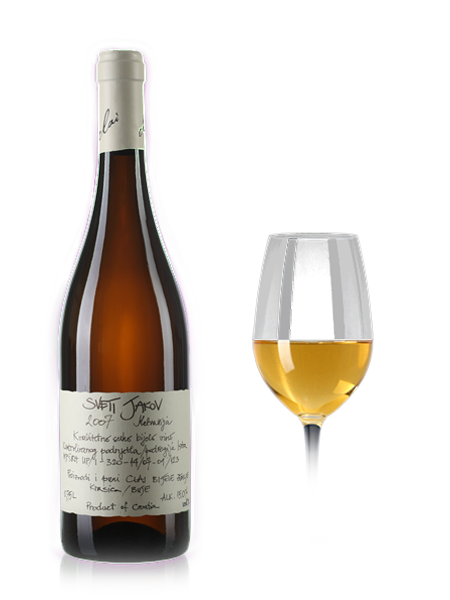 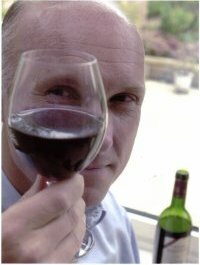 We look forward to doing it again and sharing more of these wines with you! 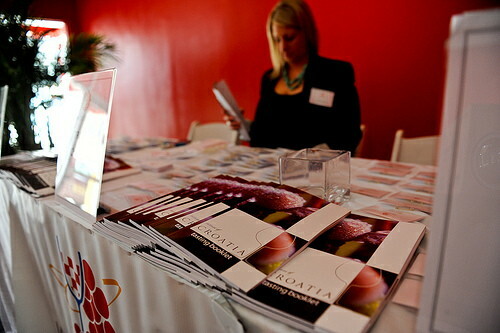 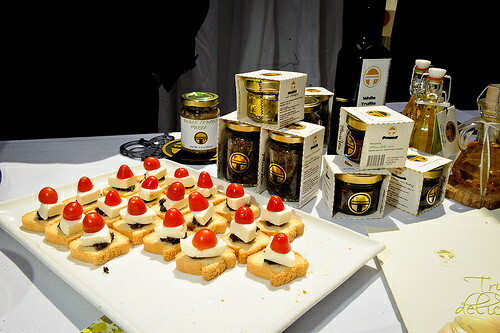 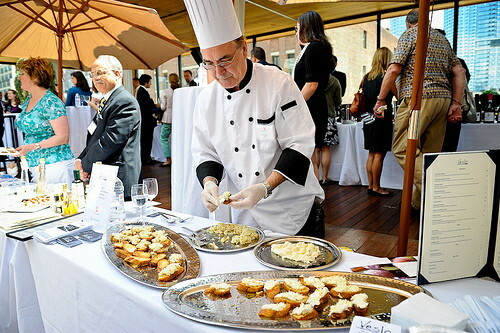 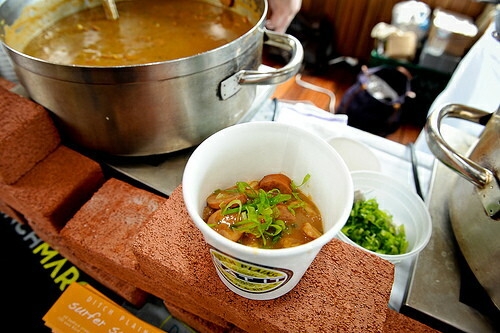 Hanna Lee Communications handled the event management and public relations for the Grand Tasting. 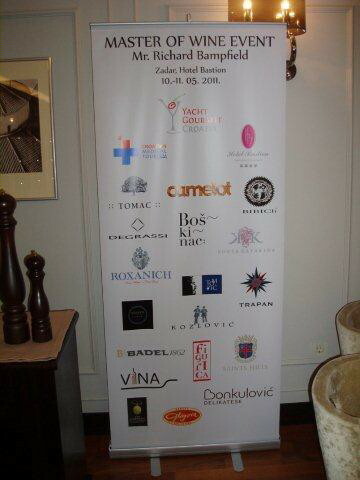 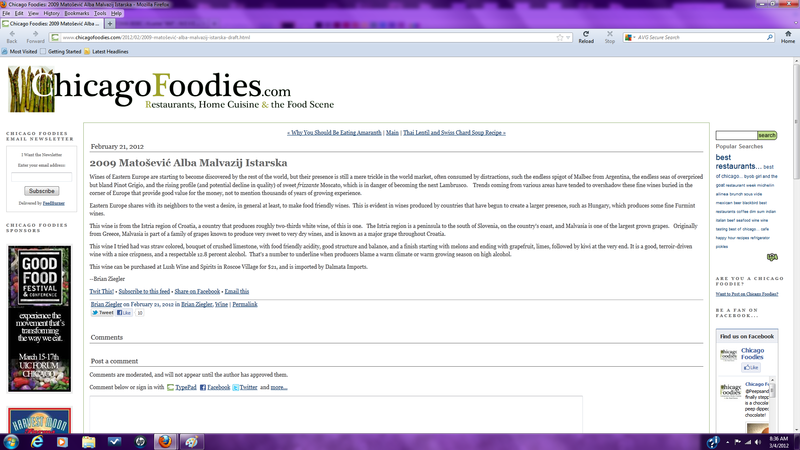 A big thank you and BRAVO to Hanna and her team!